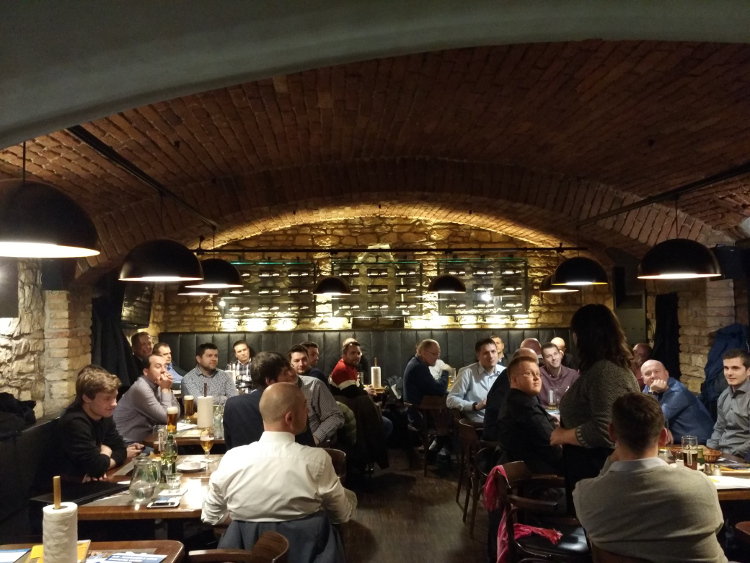 More than 60 participants have visited the IQRF Meetup in Prague organized by the IQRF Alliance for Czech and Slovak members and IQRF enthusiasts. The IQRF Meetup has been held in Prague for the first time and had great success. Over 60 people listened to the latest news about the IQRF wireless technology and presented their companies and businesses. There was enough time for networking during the evening including a tasty dinner, so the visitors shared their offers and requests with others and thus building bases of possible future cooperation. The IQRF Alliance team is working on next events for members and IQRF enthusiasts. Check Events for more. This entry was posted in General on 2.2.2018 by Jan Pešl.